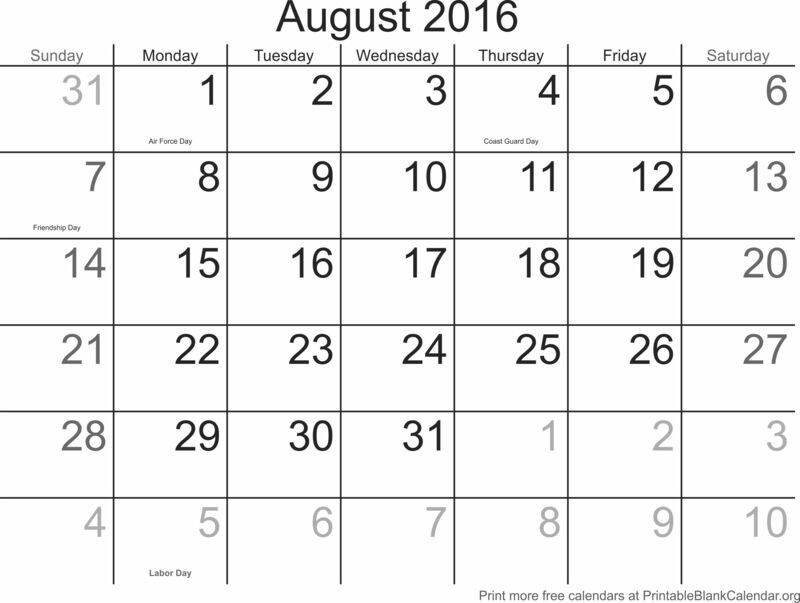 Your August 2016 Free Calendars are ready. Summer vacation is waning, fall class schedules loom, and there’s plenty to keep track of in the weeks ahead. Organize your life with our free August 2016 calendar templates. Just click on the design you want to see the full-sized version, the print or save the image from your browser. Fast and easy, no sign-up or account required. Enjoy! (And don’t forget to tell your friends where you found your printable blank calendars! Love what you found here? Please give us a shoutout on your favorite social media. Your support helps keep us here!